This post is sponsored by The Jefferson Valley Mall, but all opinions are my own. Thank you for supports branding that make this blog possible. Are you celebrating Galentine’s Day or Valentine’s Day this year? 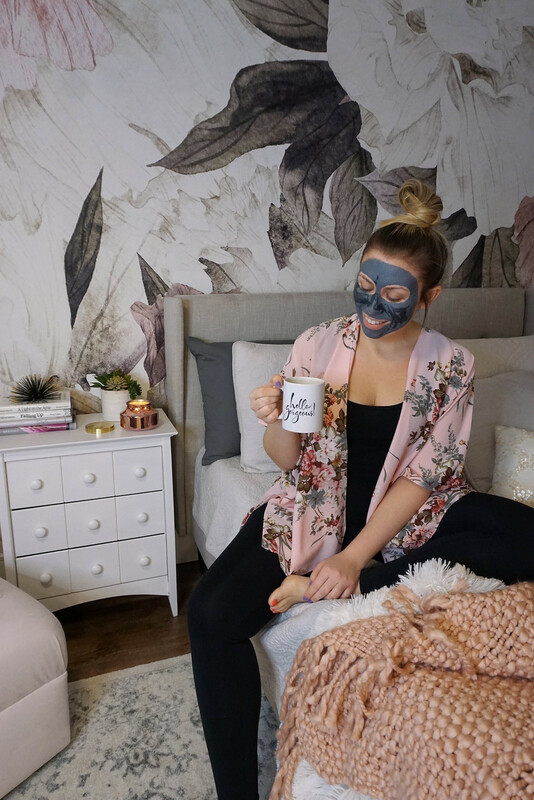 Honestly it doesn’t matter because no matter what holiday you’re celebrating and no matter what your plans are – hanging solo, having drinks at home or going out – the Jefferson Valley Mall has everything you need for the perfect day! 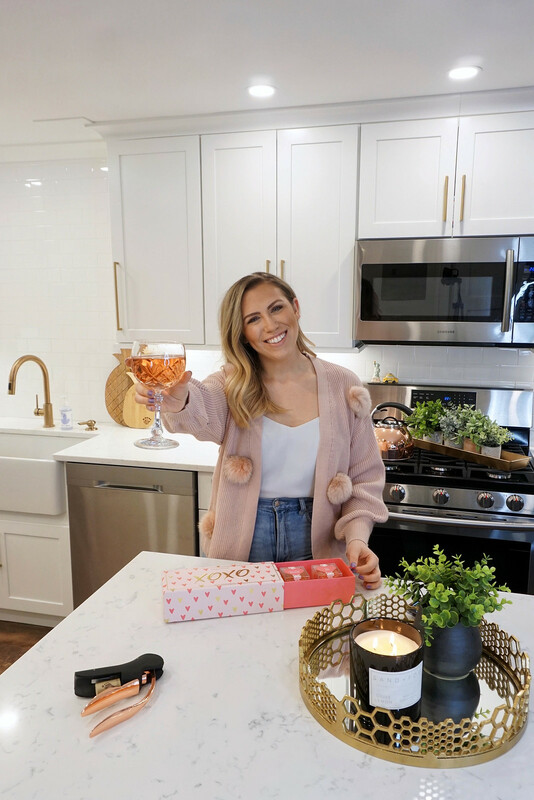 I stopped by last week and picked out ALL my favorite Galentine’s Day and Valentine’s Day items that were just too good not to share! And make sure to head over to my Instagram stories tonight because I’ll be sharing even more gift ideas there! 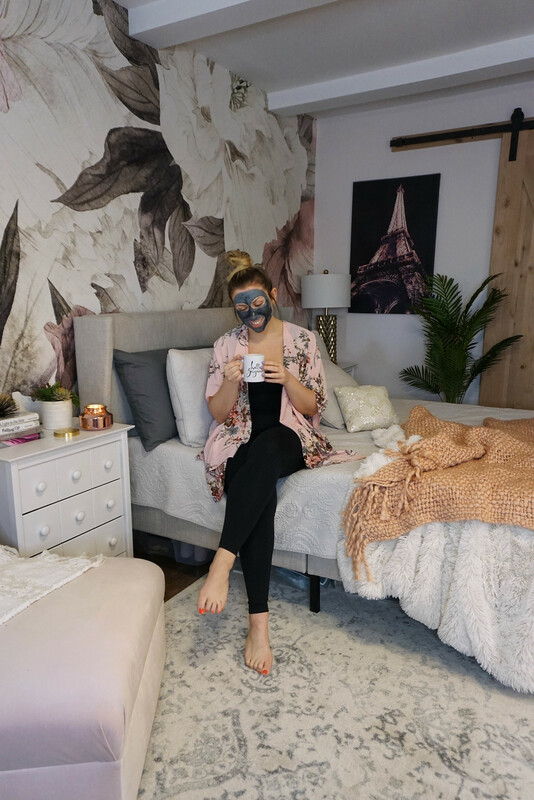 First up, everything you need for the perfect Galentine’s Day solo at home! 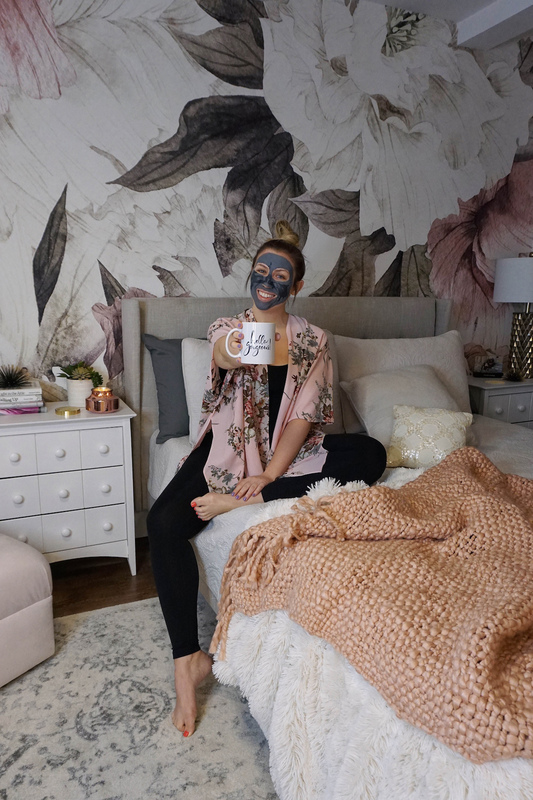 This is probably how I’ll be spending my Galentine’s Day and I’m pretty excited about it! 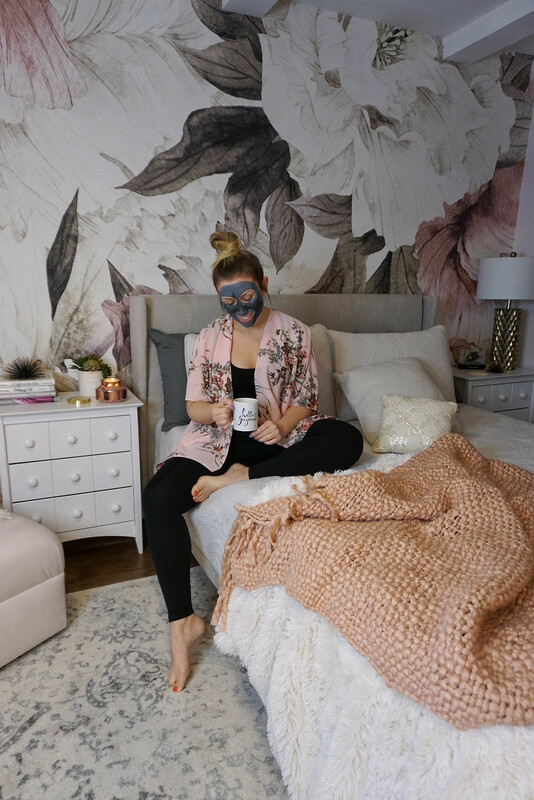 A bath, face mask, my new favorite candle and who are we kidding I’ll probably have wine in that coffee cup! Next up, dinner and drinks at home! I’m sure a ton of you are going to spend the night at home with your significant other or friends and want to dress festive, but still comfy! So I found the most adorable pom pom cardigan and of course you’ll need some Valentine’s Day candy! I’m forgoing chocolate this year for these fun Sugarfina candies! And last but definitely not least, the perfect outfit if you’re going out! Instead of going for the traditional red or pink dress, I decided on a green floral dress in a flirty silhouette and topped it off with a fuzzy mauve coat! 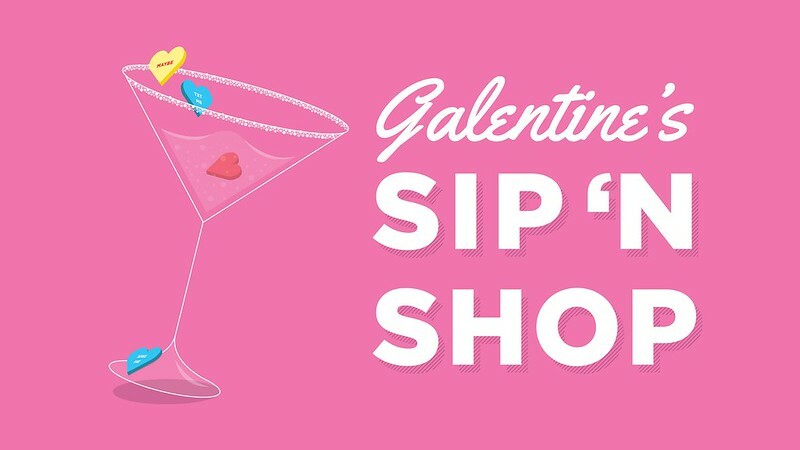 And if you need help picking out the perfect gift or outfit to wear I hope you’ll join me for Galentine’s Day Sip ‘N Shop at The Jefferson Valley Mall on Thursday February 7th from 5:30-8pm! Fashion, food, cocktails, complimentary paraffin hand treatments, live music and much more! Get all the details for the event HERE and I hope to see you there! Check out more of my collaborations with The Jefferson Valley Mall here, here, here & here! I’m so honored to be able to work with great local Westchester businesses!